Itel , another Indian mobile brand has launched two new budget range smartphone for the Indian consumers– S42 and S44. Itel S42 and Itel A44 announced at the price of ₹ 8,499 and ₹ 5,799, respectively. 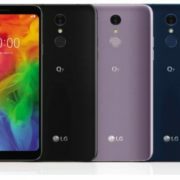 It will available across key markets from 20th March 2018 while A44 Pro will hit the market around mid-April. 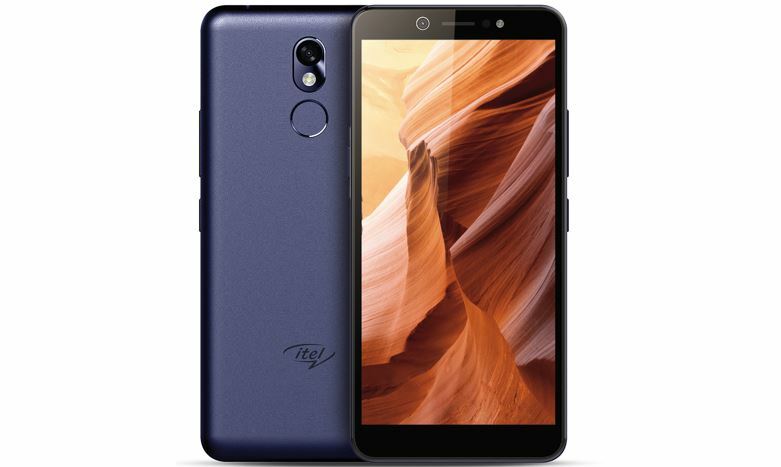 As the company said in the press release, the Itel S42 has a premium look with a 5.65-inch display and 18:9 HD+ resolution ultra-thin bezel design. The Itel S42 smartphone in the camera department has the dual flash 13 MP PDAF rear & 13 MP front camera, supported by f/2.0 aperture, 5P lens. 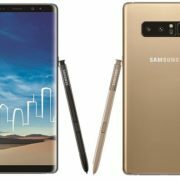 The company also mentioned that the smartphone has 120-degree wide selfie angle and the bokeh beauty mode too. We didn’t test it yet but the Itel S42 claimed by its manufacturer that can provide perfect selfie and brighter images even in low light. 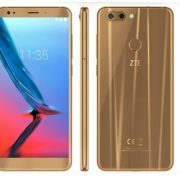 Coming to the core hardware information, the Itel’s flagship smartphone, S42 is powered by Qualcomm Snapdragon 425 with the quad-core 1.4Ghz processor and latest Android Oreo operating system, houses a 3GB RAM and internal memory of 16GB which is expandable up to 128 GB. Furthermore, for security, the Itel S42’s has fingerprint sensor enables the users to unlock the smartphone including taking pictures, answering and recordings calls, controls the alarm, as well as enables fast access to applications. It also boasts of a face unlock feature, which makes the phone secure. The S42 is packed with dedicated dual-SIM capabilities and connectivity options like- 4G, Wi-Fi, and Bluetooth. The 3000mAh Li-Polymer battery allows the device to run for up to 16 days on standby. 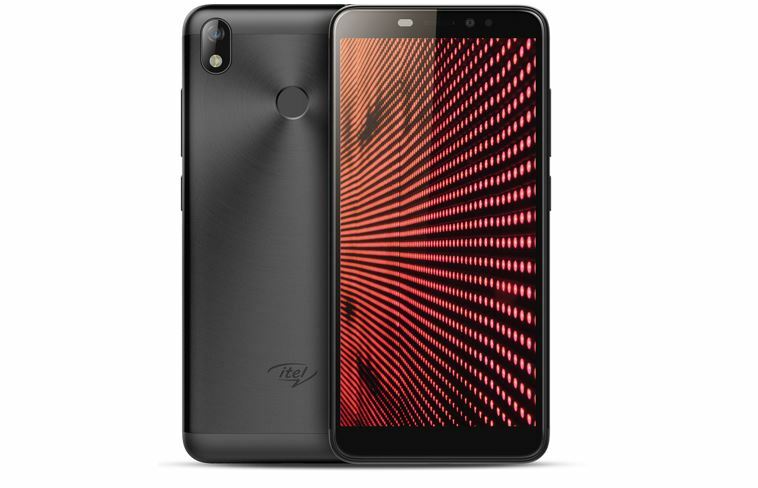 The Itel A44 & A44 Pro both features 5.45-inch full-screen display with 18:9 ultra-thin bezels. 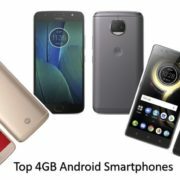 Running on Android 7.0 Nougat, the smartphones are powered by MT6737M 64 bit quad-core processor, multi-functional fingerprint sensor technology that allows users to do much more than just unlocking. Both, Itel A44 & A44 Pro also come equipped with the smart key to enable Bike mode function.